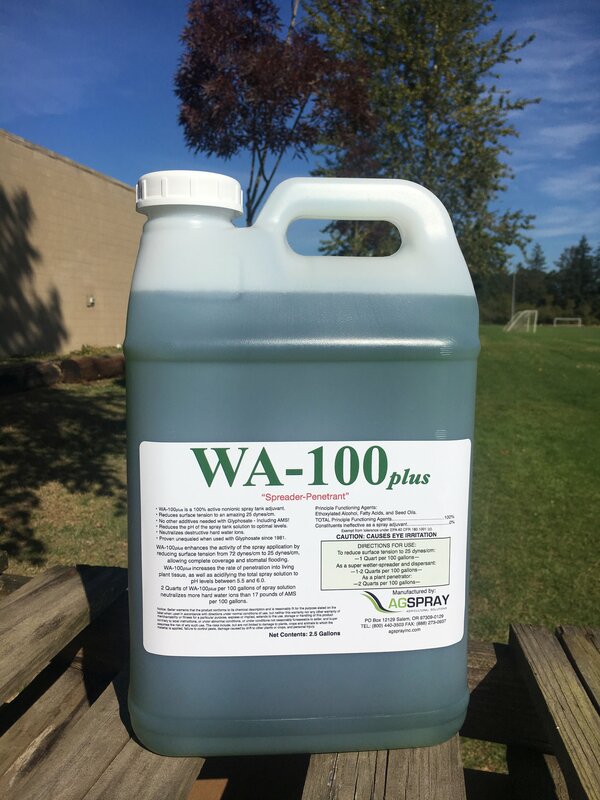 WA-100 + Is a penetrating surfactant adjuvant. 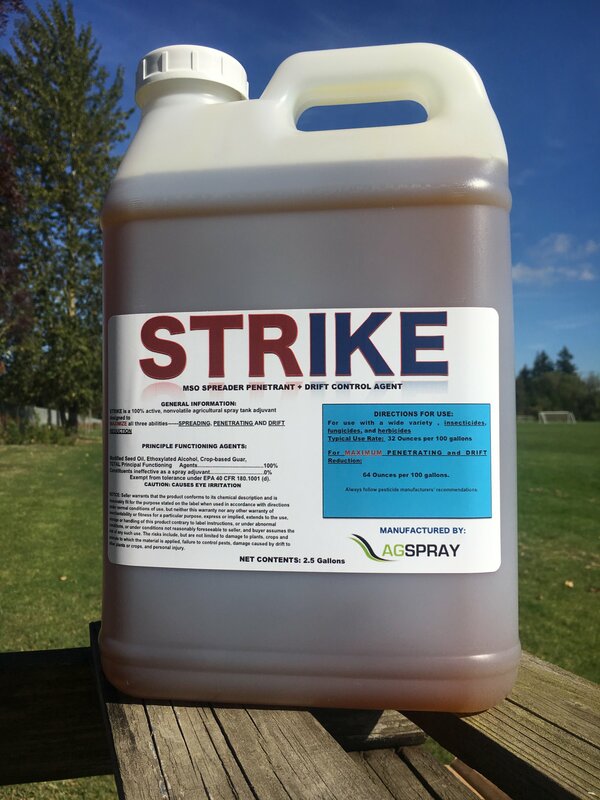 It maximizes the effectiveness of Glyphosate without AMS. It help to reduce the surface tension to 25 dynes/cm. 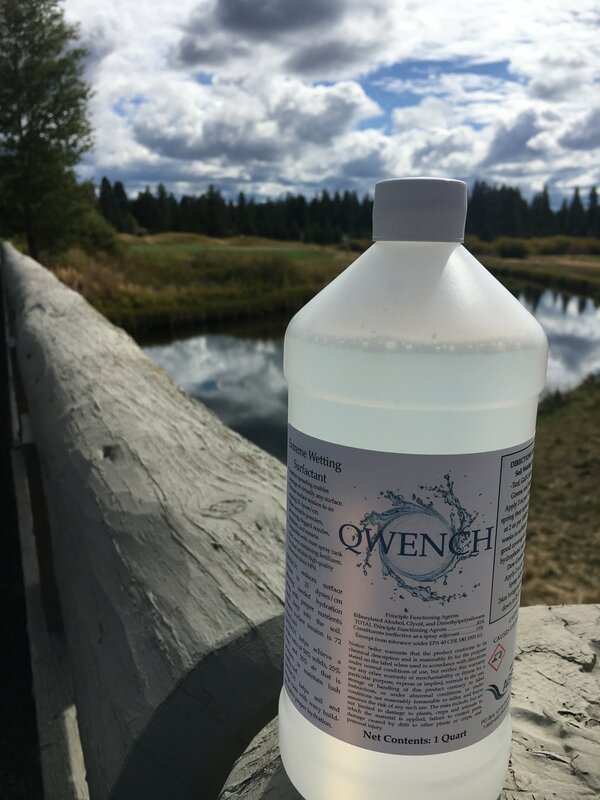 WA-100+ lowers PH of spray solutions, and is Nonionic, non-foaming, and 100% active. 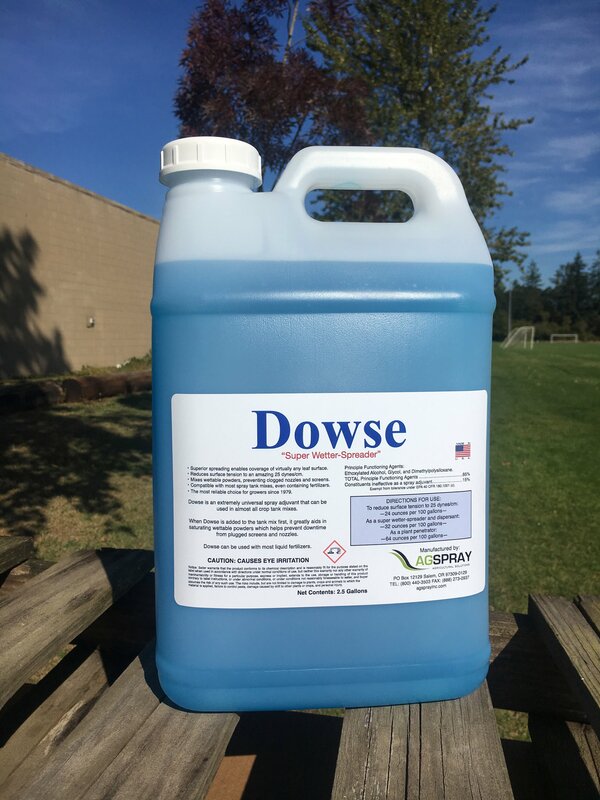 DOWSE is an 85% active, water soluble, and nonionic all purpose wetter-spreader. It can reduce surface tension to an amazing 25 dynes, enabling coverage of virtually any leaf surface. 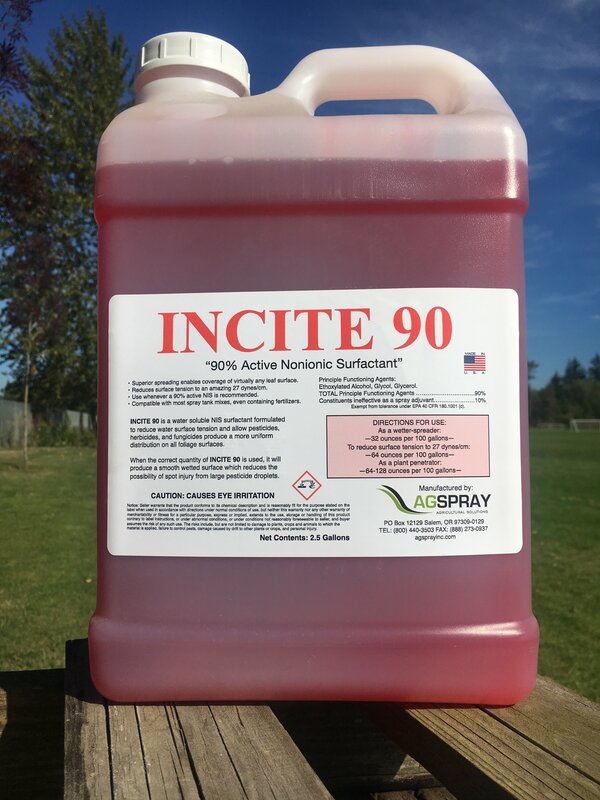 INCITE 90 is and 80% active nonionic agricultural spray tank adjuvant. to 27 dynes/cm. Use wherever an 80% active NIS is recommended. 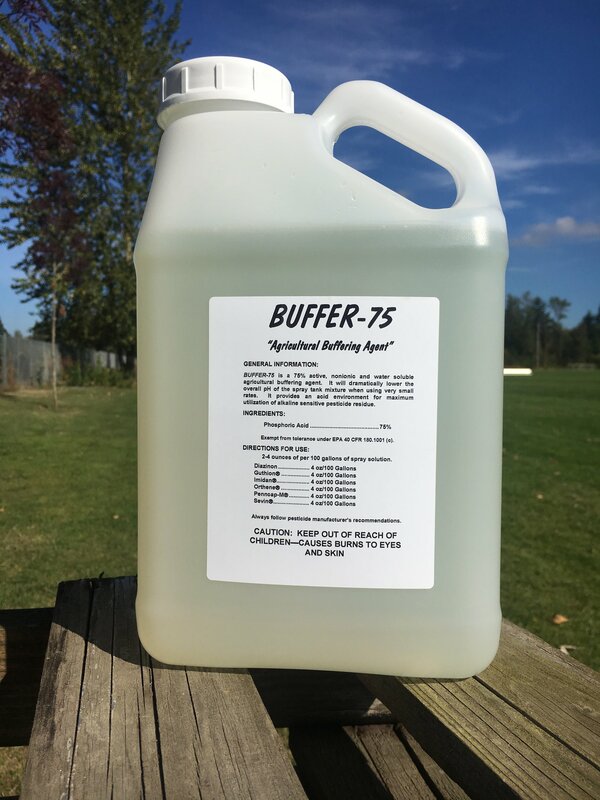 BUFFER-75 is a 75% active, nonionic, water soluble, agricultural buffering agent. 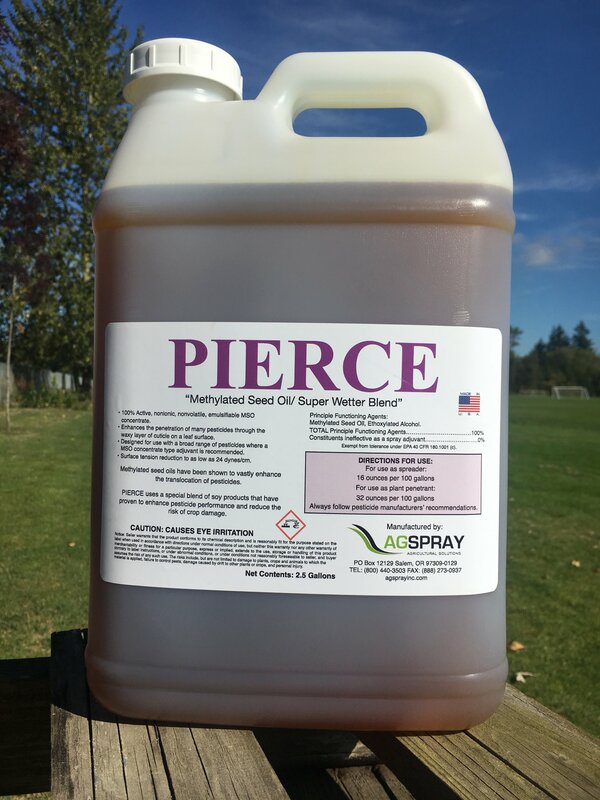 It will dramatically lower the overall PH of the spray tank mixture, when using very small rates. 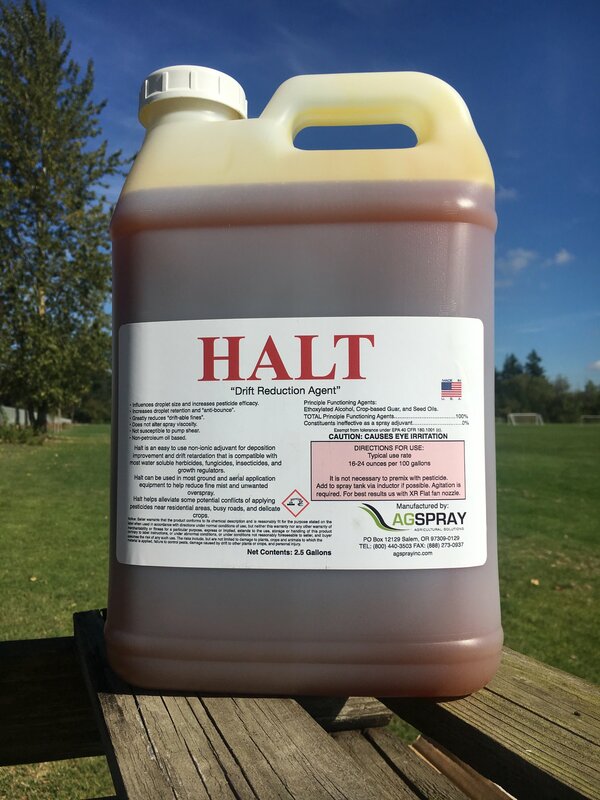 It provides an acid environment for maximum utilization of alkaline sensitive pesticide residue. 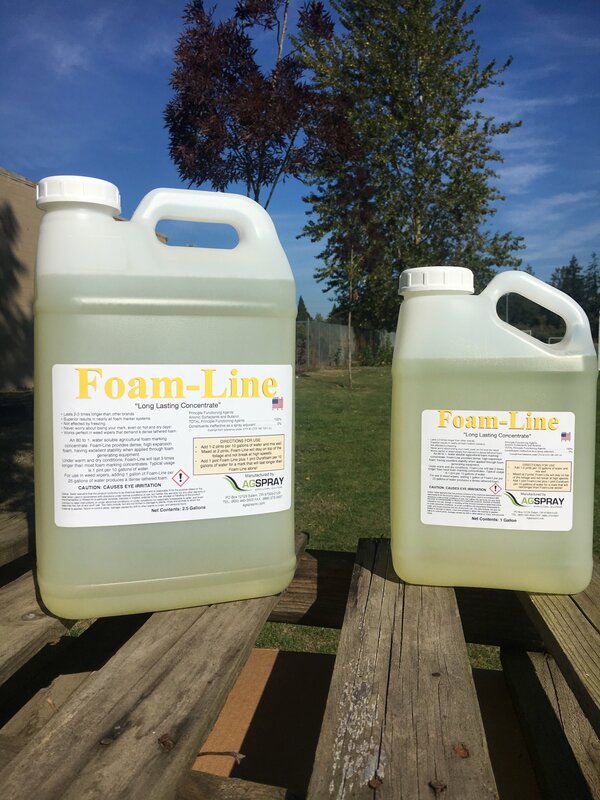 Directions for use: 2-4 ounces per 100 gallons of spray solution. Always follow pesticide manufacturer's recommendations. viscosity, and is not susceptible tp pump shear. Non petroleum based. 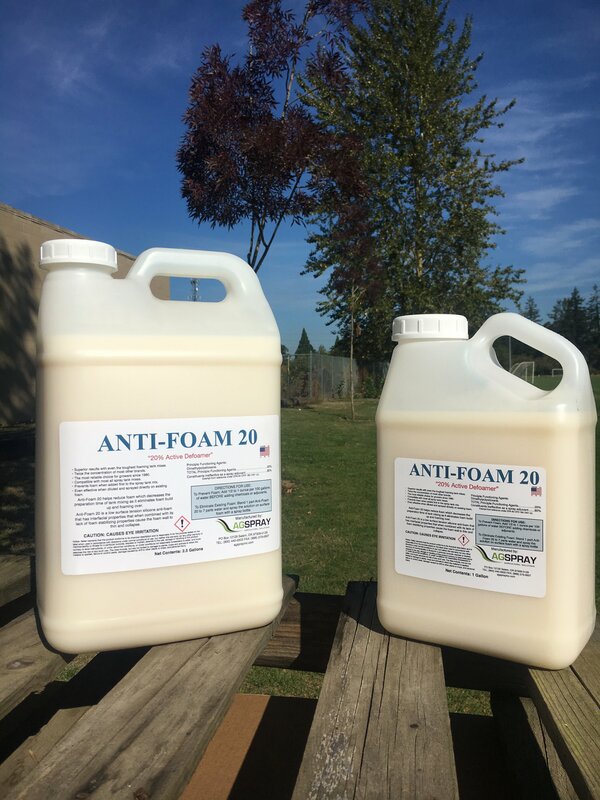 to keep foam from forming, or to eliminate foam altogether. or high nitrogen applications may be injured by oil. Directions for use: Amounts given are for 100 gallons fo diluted spray. 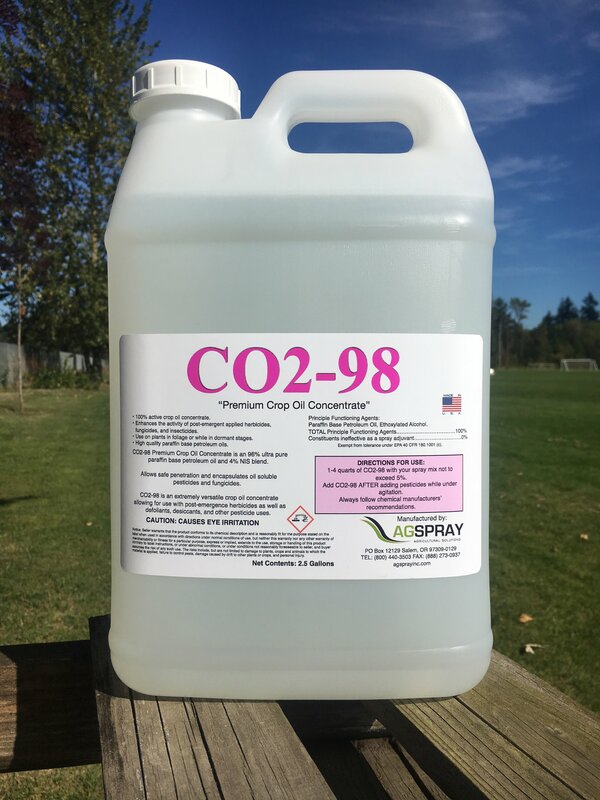 Always spray C02-98 while the spray tank is under agitation. 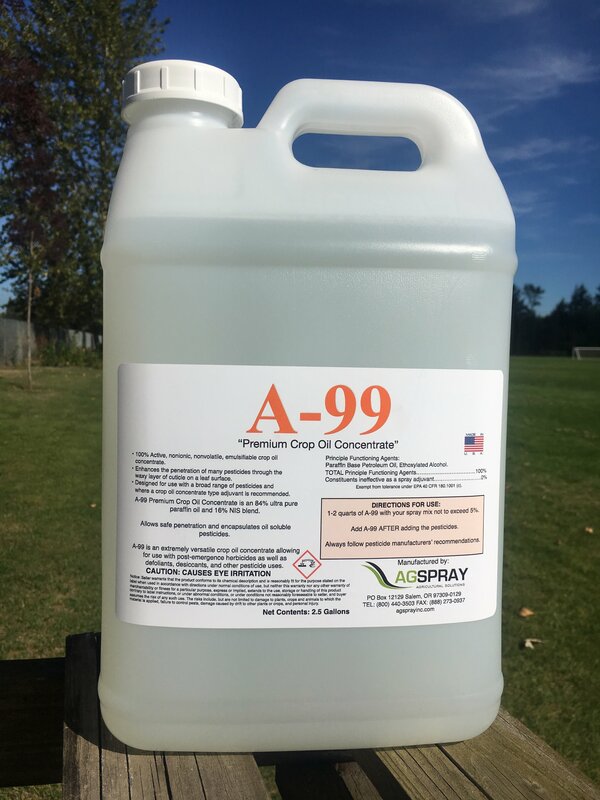 A-99 Premium Crop Oil Concentrate is 84% premium mineral oil and 16% NIS blend. A-99 is a 100% active, nonionic, nonvolatile, emulsifiable crop oil concentrate. are recommended. We use only an oil of the highest quality. 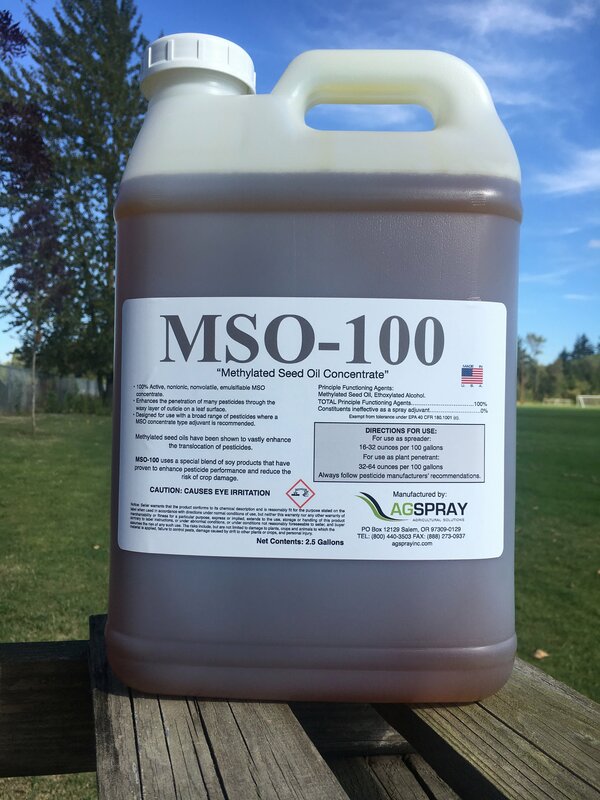 MSO-100 is an 100% active agricultural derived crop oil concentrate. of insecticides, fungicides, and herbicides. In the field of wetting surfactants, only one rule applies: Make water Wetter! soil moisture is rendered completely impossible. coverage to over come hydrophobic soil conditions. Please call us for pricing on all Micro-Trak consoles and cables. Please call for pricing on our huge selection of Banjo fittings. 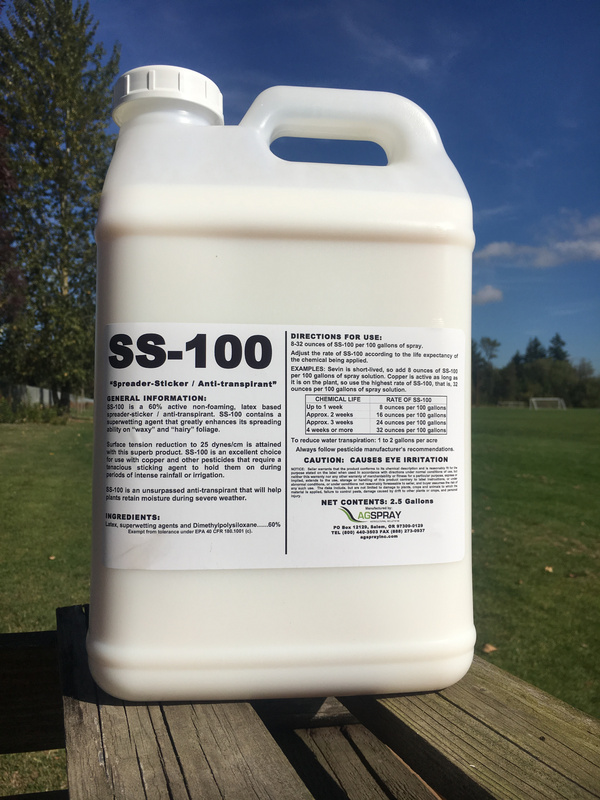 SS-100 is a Spreader/Sticker "Anti-Transparent and is 56% active, and non-foaming. other pesticides, that require a tenacious sticking agent. Also can be used as an anti-transparent. Typical usage rate: 2 quarts per 10 gallons of water. 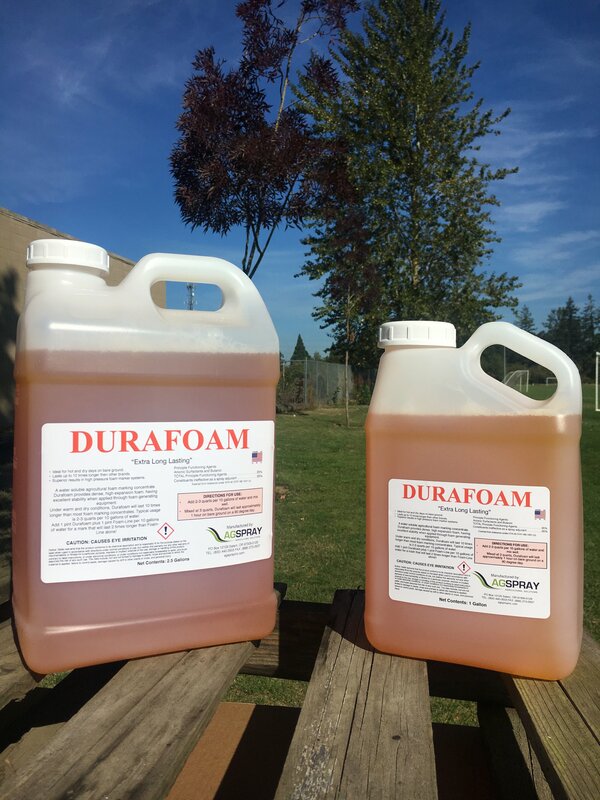 DURAFOAM is an extra long lasting foam. It is ideal for hot and dry days on bare ground. It lasts up to 10 times longer than other brands. 1 hour on bare ground, on a 90 degree day.